The mobile unit of Japanese tech giant Softbank has had a disappointing debut on the Tokyo stock market. The firm aims to raise up to 2.6 trillion yen ($23bn; £18bn) by selling shares at 1,500 yen each in one of the world's largest ever stock offerings. But as markets opened in Tokyo on Wednesday, shares were trading down at 1,463 yen. Originally a telecoms firm Softbank has become a vast conglomerate, covering robotics, chips and investments. The firm was founded by Japan's richest man Masayoshi Son. What does this sale mean for Softbank? While you could already buy shares in Softbank itself, its telecommunications unit is now available for public purchase. This initial public offering (IPO) - a way for company to raise new capital - is seen as cementing Softbanks' move from domestic telecommunication provider to a global tech investor. It was expected to be one of the biggest-ever offerings of shares on the stock market that Japan - or the world - has ever seen. The 2.6 trillion yen that Softbank hopes to raise would get the firm close to Chinese ecommerce giant Alibaba's record $25bn IPO in 2014. In comparison, Facebook only raised $16bn when it went public in 2012. The money raised by the public offering will likely fuel the company's next wave of tech investments. As a huge conglomerate, the company can be hard to define. 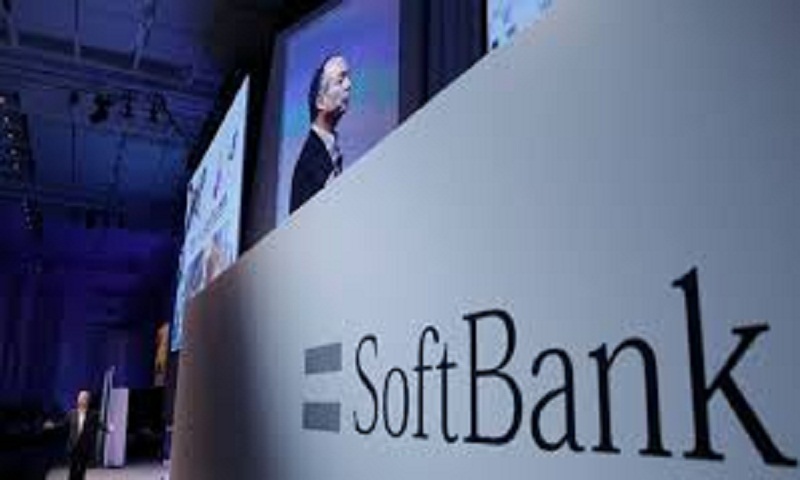 Softbank started as a telecoms company but has spread out through many deals and investments. The firm has moved into robotics, bought UK chip firm ARM Holdings and invested in satellite start-up OneWeb and ride-sharing firms, as well as in self-driving technology with Toyota. It also acquired Vodafone's Japanese operations and the US telecoms company Sprint. The firm set up a venture fund with Saudi Arabia, which focuses on emerging technology and has around $90bn at its disposal. Saudia Arabia is the fund's major investor and other backers include Apple and Foxconn. But Softbank has come under criticism for co-operation in light of the recent death of Saudi dissident journalist Jamal Khashoggi. Company chief Masayoshi Son condemned the Khashoggi murder, but said Softbank must continue to work with Riyadh. The entrepreneur - Japan's richest man according to Forbes Magazine - is known for having an eye for firms with big potential and for spotting transformative industries and trends. He saw the potential in e-commerce before many others and was an early investor in Alibaba. Often described as the Steve Jobs or Bill Gates of the Japanese business world, he's seen as someone quite different from country's more conservative corporate culture.